For 21 Yrs, Making the most of every opportunity to share Jesus Christ with the world through music, testimony and God’s word. This entry was posted in Inspirational Quotes. Bookmark the permalink. 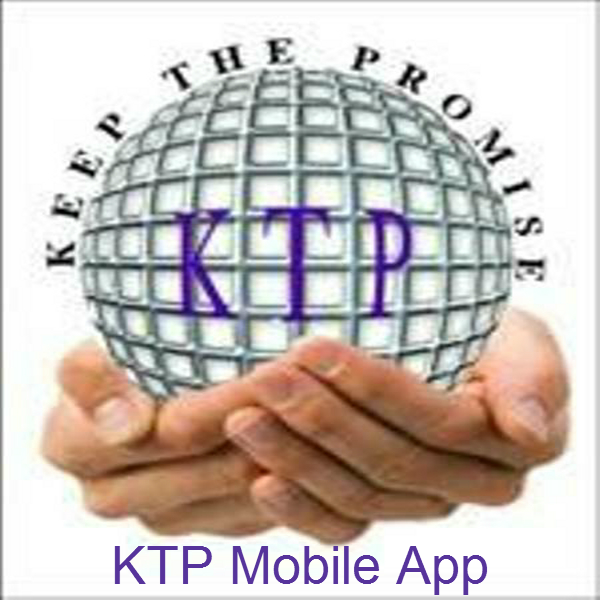 © Keep The Promise Ministries	- Site Content Rights Reserved :: Keep The Promise Music Ministry Inc. is a 501(c)(3) Non-Profit organization.